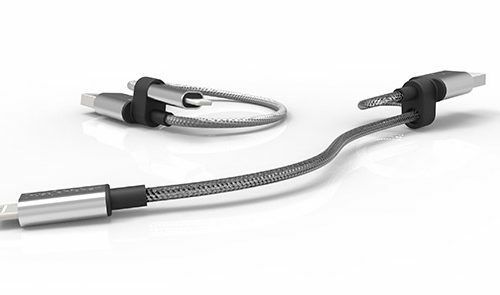 Check out the Armour Loop Charging iOS Cable, a stainless-steel-wrapped Lightning cable. Its design features a holder that always keeps the cable in a loop, a loop you can adjust as needed. That makes it tough, compact, and tangle-free. You can get this device through our deal for $19.95, more than a third off retail. So you thought the iPhone was just a cute, miniature telephone with a camera, music player and internet access. In 2016, that’s not really the right way to think about the iPhone. John Martellaro looks at how the iPhone has affected modern culture and how Apple, in turn, has responded. The evolution of iOS is put in perspective. 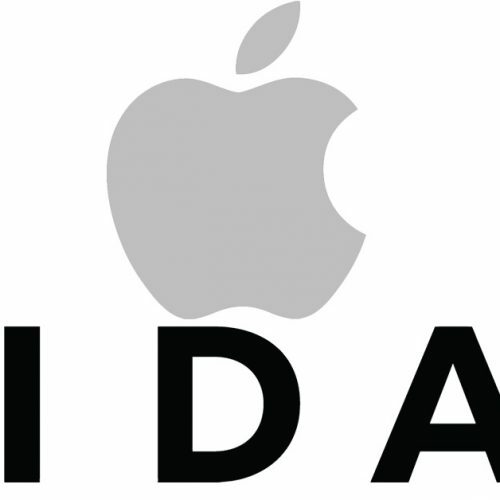 Apple is reportedly negotiating to buy competing streaming music service Tidal for an undisclosed amount. The deal, should it come together, holds several potential benefits for Apple Music, including an extra 4.2 million subscribers. But there’s still several places where it could implode. Word on the street says Apple is in talks to buy the streaming music service Tidal. 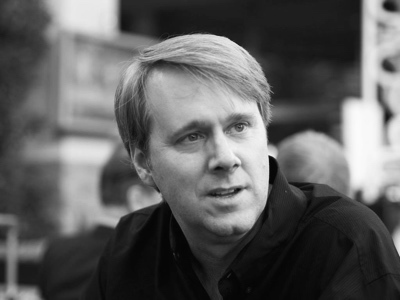 Bryan Chaffin and Dave Hamilton join Jeff Gamet to share their thoughts on whether or not a deal between the two makes sense, plus they look at Spotify’s complaint that Apple is blocking competition in the streaming music market with its App Store approval process. 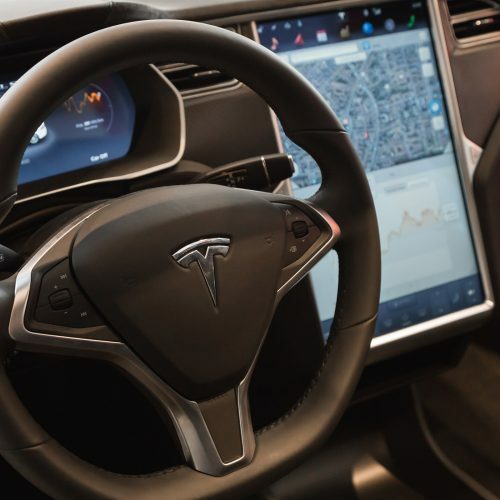 The death of a Tesla-driver whose car was in “Autopilot” mode is a tragic reminder that self-driving cars are in their infancy. We have far, far to go before self-driving vehicles are the norm, though that day remains inevitable. 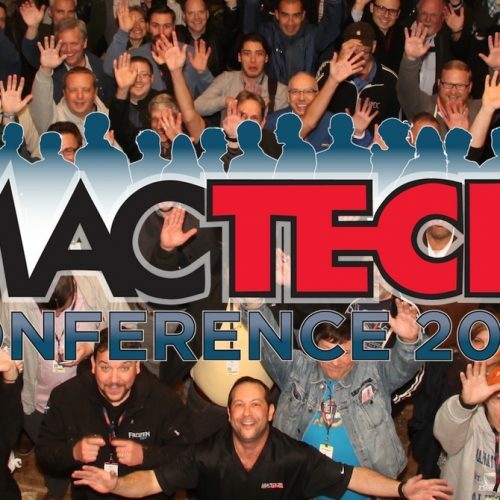 This fall will mark the 7th annual MacTech Conference, happening in Los Angeles November 15-18. For the first time, MacTech Conference 2016 includes a Home Automation Showcase featuring demonstrations of products and services that work with Apple’s HomeKit and other platforms. That’s not all, of course, as MacTech Conference continues its stellar conference track with sessions built especially for IT Pros, enterprise administrators and consultants of all levels. Super early-bird pricing ended back in May, but as a TMO reader you can take advantage of that pricing until Tuesday, July 5th by using our special link. That means you can register for MacTech Conference 2016 for just $999. Don’t let the weekend get in your way, register now and I’ll see you at MacTech in November! Steve Jobs was an amazing individual. 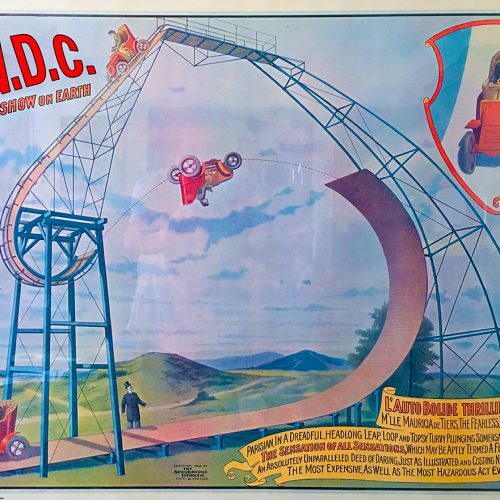 Most of us remember the great product demos, awesome devices, quips like “It’s about the music, stupid,” and other fun things. 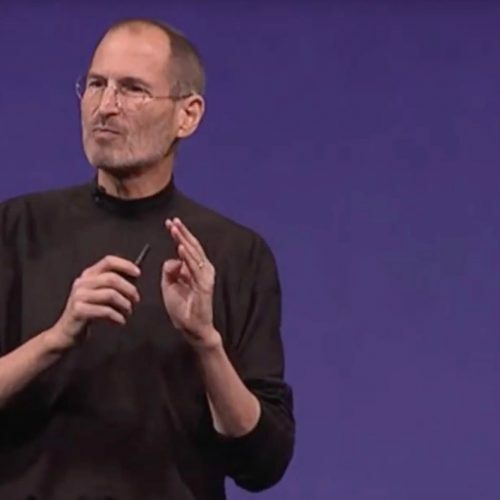 We’ve also heard infamous examples of Mr. Jobs being angry on the job; but in honor of the iPhone’s 9th birthday on Wednesday, former Apple PR executive Natalie Kerris reminded that Mr. Jobs got angry in public, too. The video she linked to is a compilation of Stevenote moments when that anger came out. 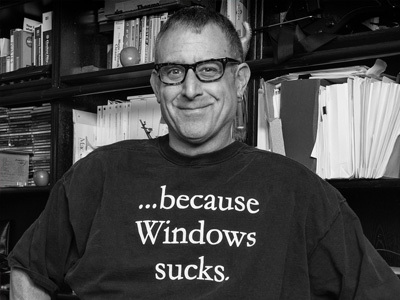 Like everything with Steve Jobs, I love watching him in action. It’s always interesting. 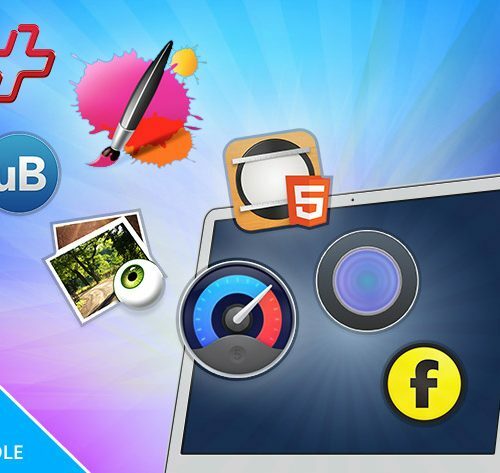 It’s the last chance to grab 8 Mac apps in the World Class Mac Bundle. It includes iStat Menu 5—a utility I can’t imagine not having—Freeway Pro 7, uBar 6, Painter Essentials 5, DropZone 3, Xee 3, Data Rescue 4, and Hype 3.5. Those are solid apps, and you can get them all in this bundle for $24.99. There are detailed descriptions on each app in the deal listing, so check it out. 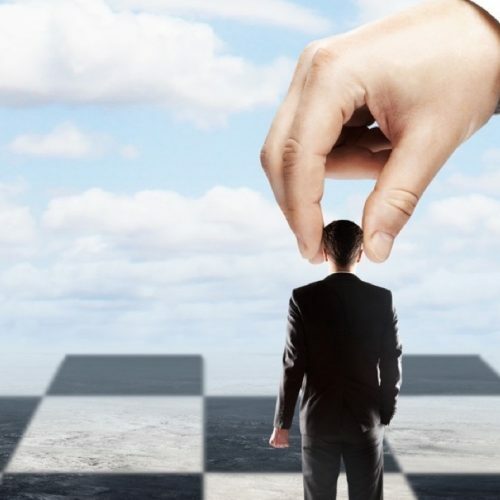 On June 30, an article was published at Computerworld claiming that Apple’s change from “OS X” to “macOS” will “do nothing for the Mac except accelerate its downward spiral as a fringe hardware product… and muddy the waters.” John Martellaro takes a look at this article with a critical eye and sets the record straight. 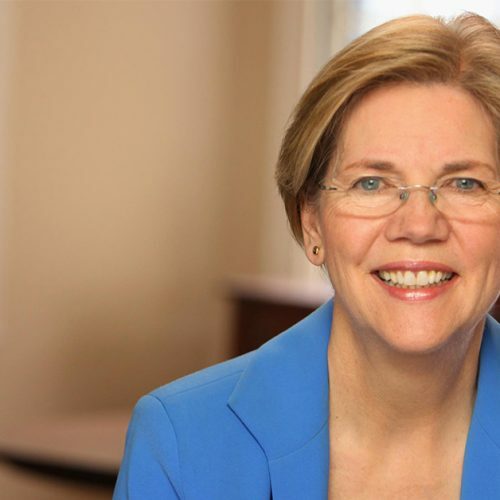 Apple, Amazon, and Google are all big players in the tech market, and Senator Elizabeth Warren says they’re stifling competition. 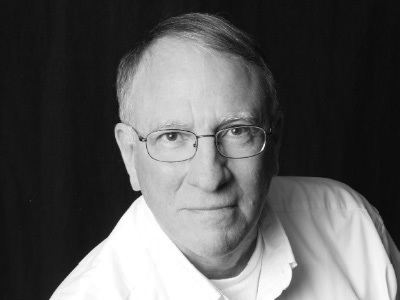 John Martellaro and Bryan Chaffin join Jeff Gamet to look at the Senator’s concerns and share their thoughts on competition in the tech world. Using Pages, Apple’s document-creation program, you can export your documents to PDF, Word, plain text, and even ePub formats to send to other people. Sharing is the name of the game in this Quick Tip! 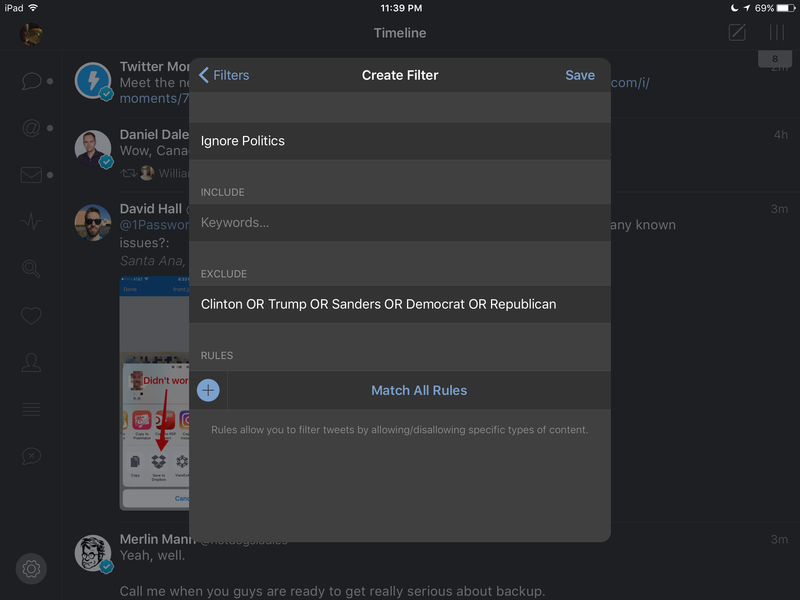 Last week Tapbots added Timeline Filters to their Tweetbot Twitter client for iOS, allowing you to control what you see — and what you don’t see — in your Twitter timeline. Today they enhanced those filters even more with the ability to use “OR” and quotes. This means you can Filter out “holy war” OR emacs to be sure not to unintentionally boil your blood while otherwise enjoying Twitter (I’m assuming we’re all vim users here, right?!?). You can download Tweetbot from the App Store. 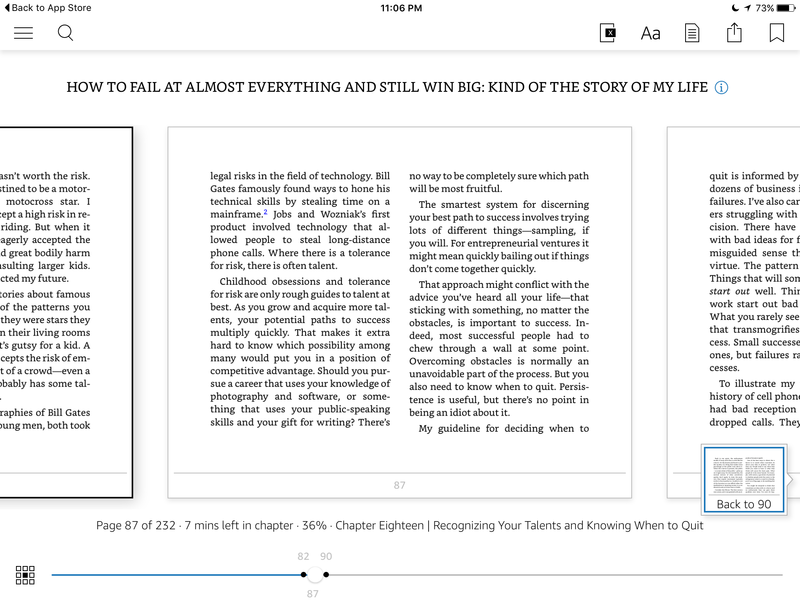 Version 5.0 of Amazon’s Kindle App for iPad and iPhone adds Page Flip, a new and natural way to navigate through books without losing your place. If you’ve ever been frustrated having to flip to see a map or something on another page, Page Flip solves that problem. Just tap in the middle of your screen to activate Page Flip and skim around until you find what you want. When you’re finished looking, tap again and Page Flip will offer to return you to your original spot. Even better, Page Flip remembers the locations you have flipped to, allowing for easy bouncing around. The updated Kindle App is available for free in the App Store. In this episode of The Apple Context Machine, Bryan and Jeff discuss new regulations in China that could make Apple part of that country’s surveillance and censorship apparatus. They also talk about Google’s plans to make its own Android devices, and Amazon offering a discount on two Android phones that display Amazon ads on the lock screen. Bryan somehow manages to ties that into an epic rant about Angry Birds 2. Bob “Dr. 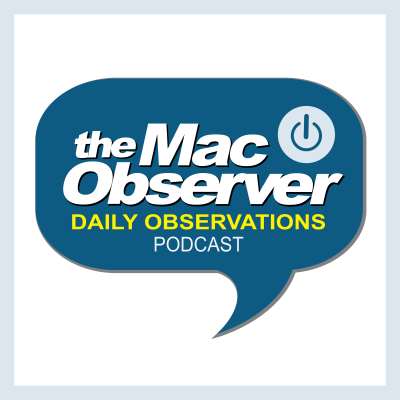 Mac” LeVitus rounds up his highlights from Apple’s World Wide Developer Conference (WWDC), including macOS Sierra, iOS 10, watchOS 3, and tvOS. China rolled out new (and somewhat expected) regulations Tuesday governing app stores for mobile devices. Those regulations could have the direct effect of conscripting Apple and other app store providers into China’s surveillance and censorship machine. LEGO and Star Wars are a match made in heaven, which makes it pretty awesome that LEGO Star Wars: The Force Awakens is available for the iPhone, iPad, and iPod touch. You can play as Poe Dameron, Rey, Finn, BB-8, Han Solo, Kylo Ren, and more in adventures on Jakku, D’Qar, Takodana, the Millenium Falcon, and Starkiller Base. There are puzzles to solve, space ships to fly, battles to fight, and plenty of things to build. The game includes the first chapter for free, and additional levels and character packs are available as in-app purchases. Clear your afternoon, and may the Force be with you. 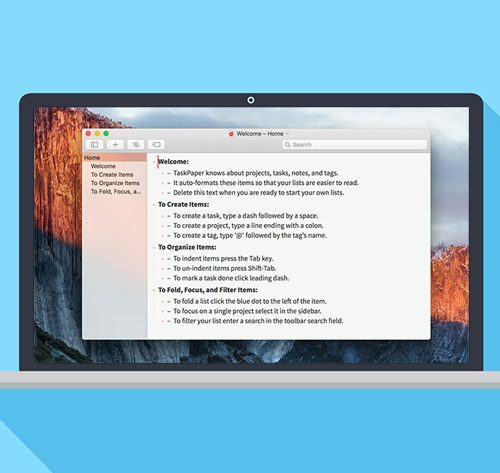 We have a deal for you today on TaskPaper, a text editor for the Mac designed to help you keep track of what you’ve done. It will also auto-format projects, tasks, notes, and tags. 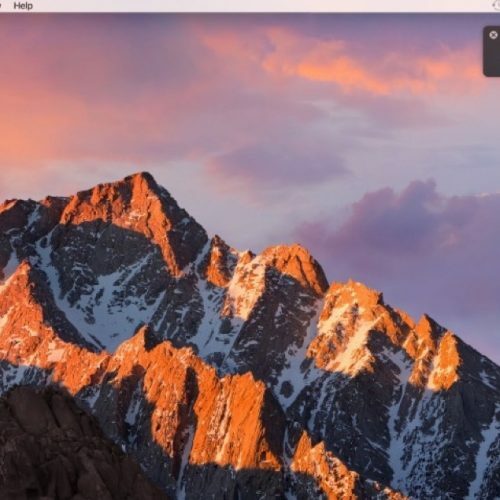 While a Mac app, it uses a file format that is supported by some third party editors on iOS, Android, Windows, Linux, and three other Mac editors, too.